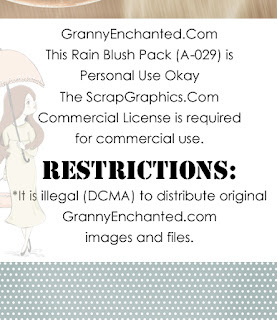 This free digital scrapbook pack includes two 12×12″ 300dpi jpg digital scrapbook papers in peach rain landscape background, soft sage polka-dot background, and a beautiful, young lady with an umbrella png file. 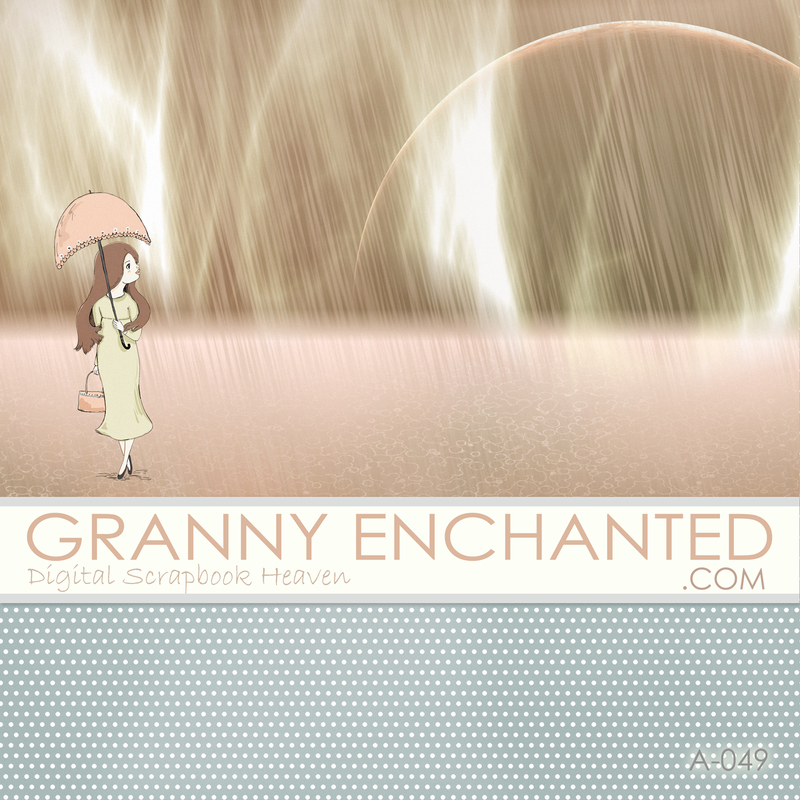 The blush rain background was derived from artwork by ChadoNihi. 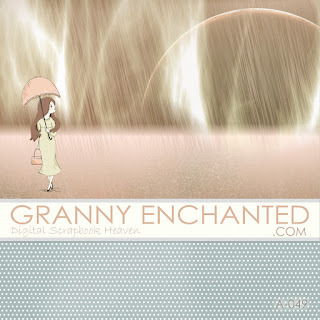 The young lady with umbrella was derived from artwork by JenDigitalArt. 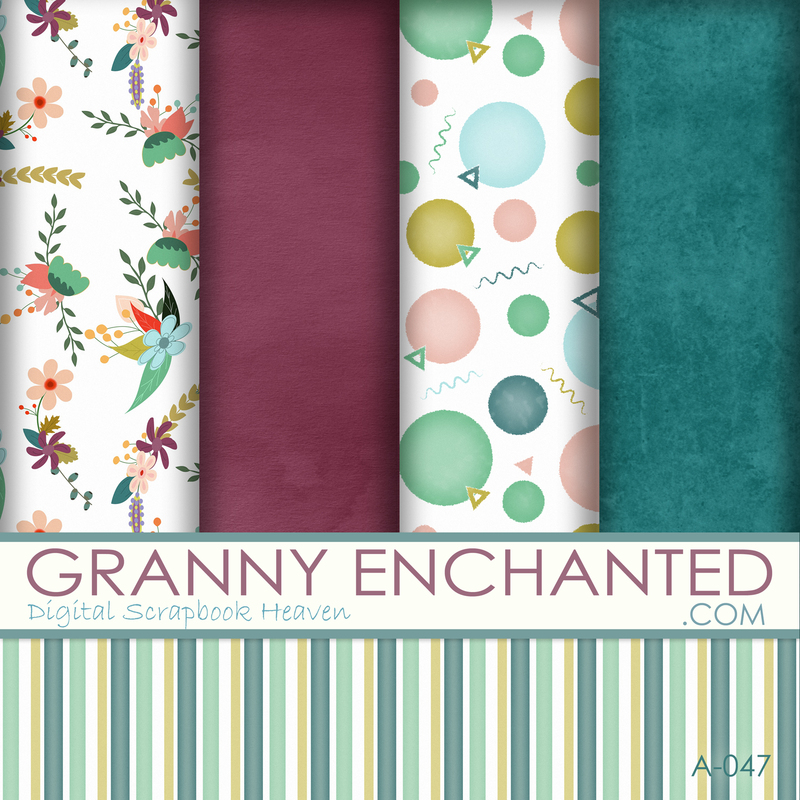 This free digital scrapbook paper pack includes five 12×12″ 300dpi digital scrapbook papers in teal, burgundy, yellow floral, textured, stripe, and party circle backgrounds. 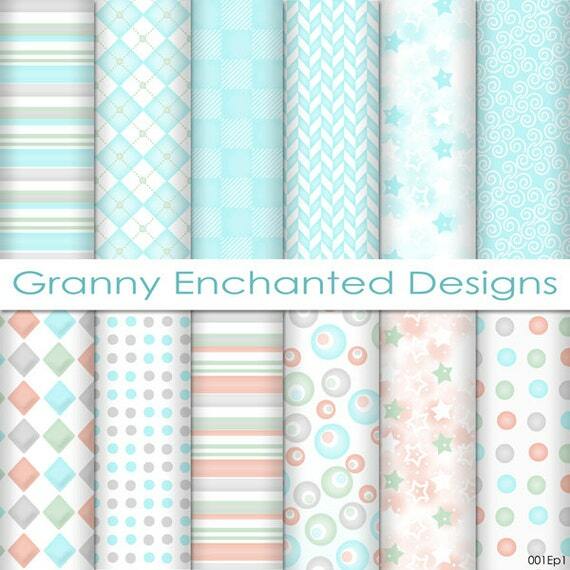 This set of digital papers, featuring teal, floral, and lavender prints in stripes, dots, antique letters, watercolor flowers, is perfect for invitations, scrapbook papers, craft projects, card making, party decor, weddings, baby showers, stationery, and web design. 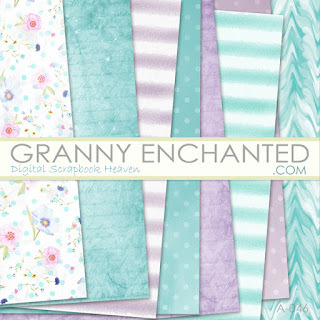 Teal and Lavender digital scrapbook backgrounds in floral, Victorian letter, stripes, and chevron wash. 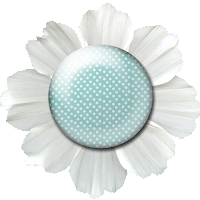 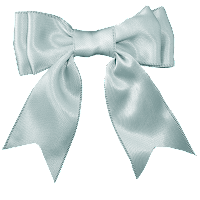 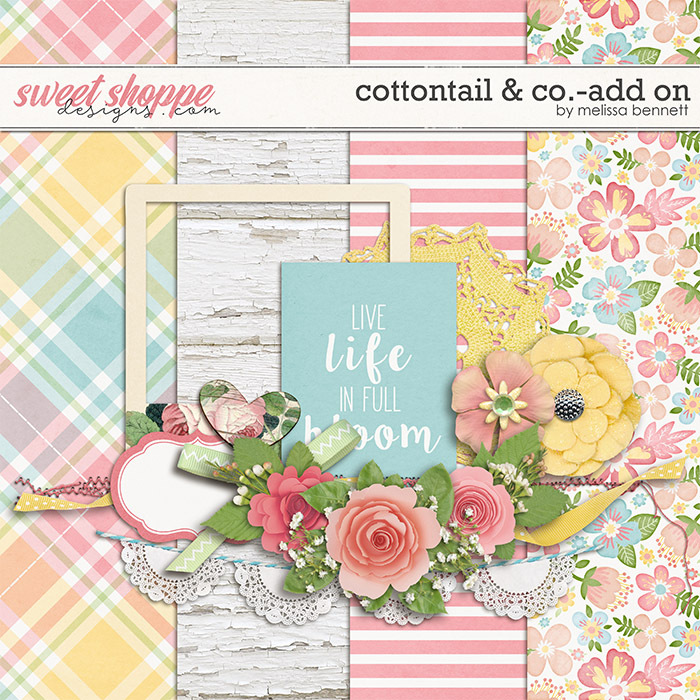 Images are linked to Sweet Shoppe Design’s posts where you can download. 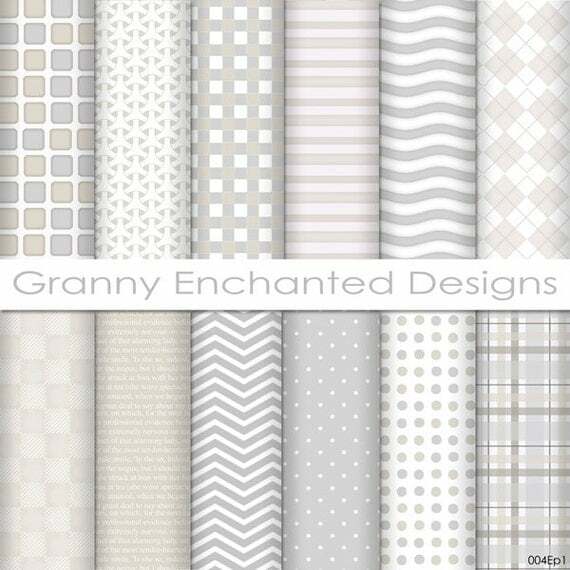 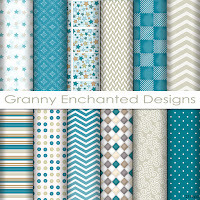 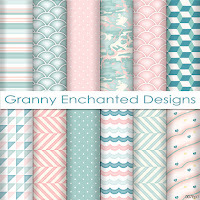 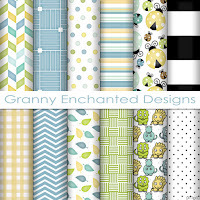 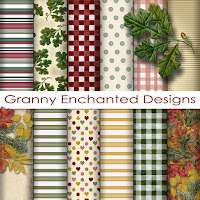 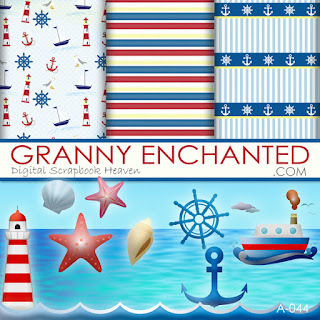 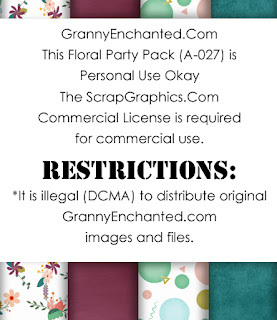 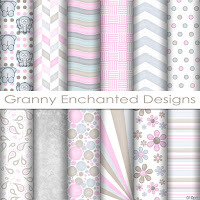 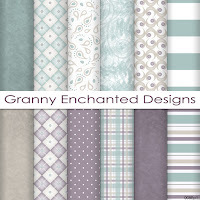 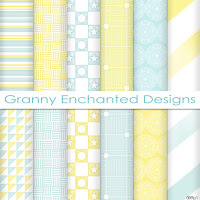 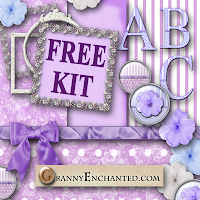 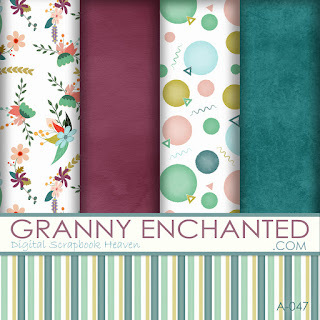 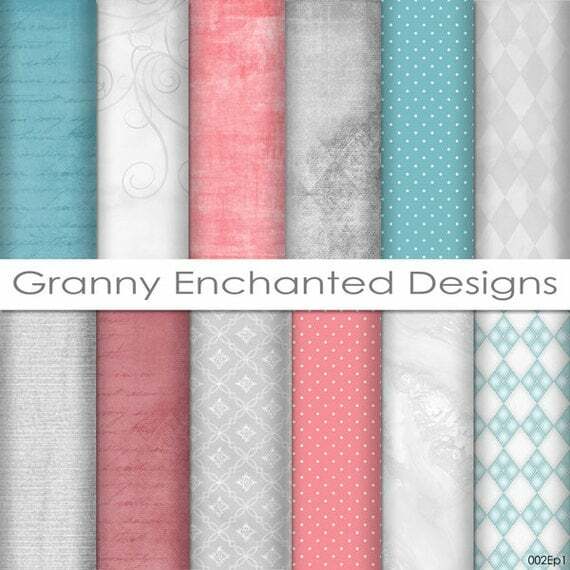 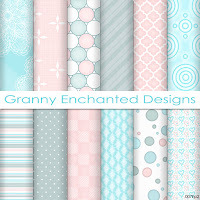 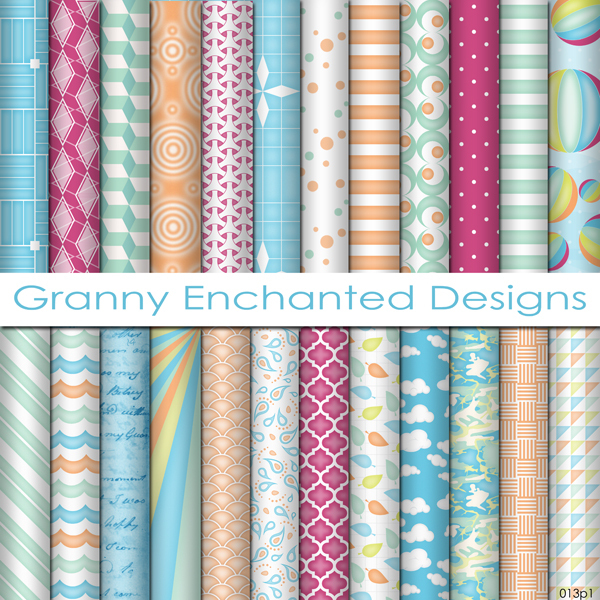 The GrannyEnchanted.com/ScrapGraphics.com commercial licence does not cover guest freebies. 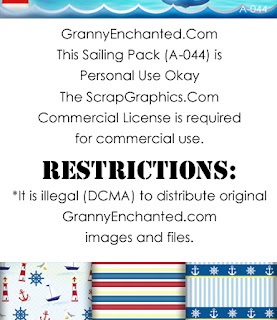 These freebies may expire over time. 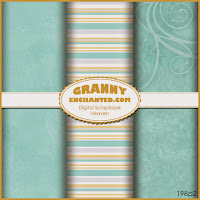 These digital scrapbook kits include flowers, butterfly, ribbons, pastel floral backgrounds, wood bark background, stripes, plaids, classy floral on black, word art, and frames in JPG and PNG files. 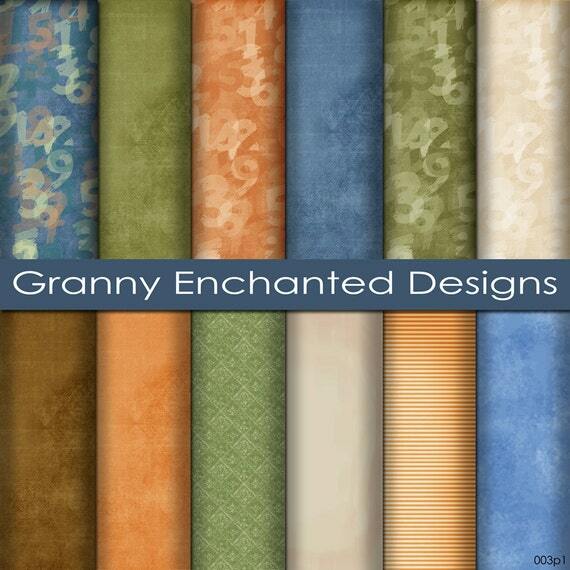 They use black, teal, yellow, pink, blue, purple, and grey.